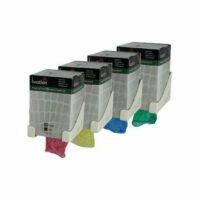 Strong and sturdy dustpan set with flagged ends to collect even the finest dirt and dust particles for a thorough sweep. 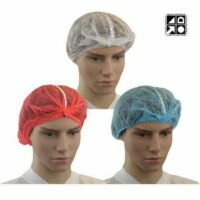 Available in four colours for reduced cross contamination in work areas. 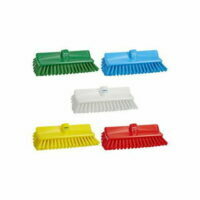 The Dustpan Set is made of a sturdy plastic that is strong with flagged ends to collect even the finest dirt and dust particles for a thorough sweep. Both the side ridges which effectively clean the brush and remove hair and the flagged bristles which traps dirt will make cleaning up an easy task. 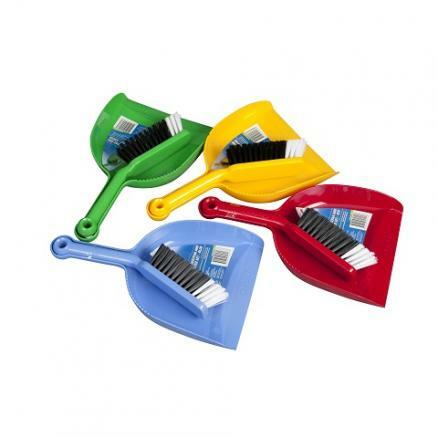 Ideal for a range of areas in the home, office and workplace the Dustpan Set is available in four colours for reduced cross contamination in work areas and making them easily identifiable.